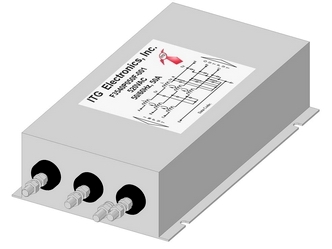 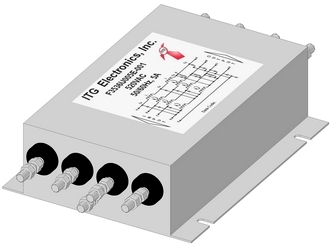 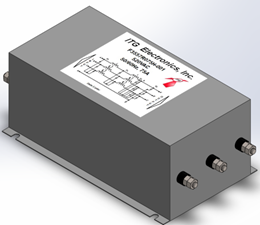 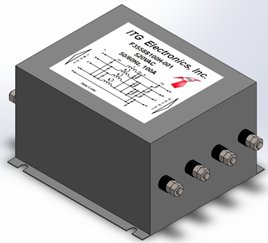 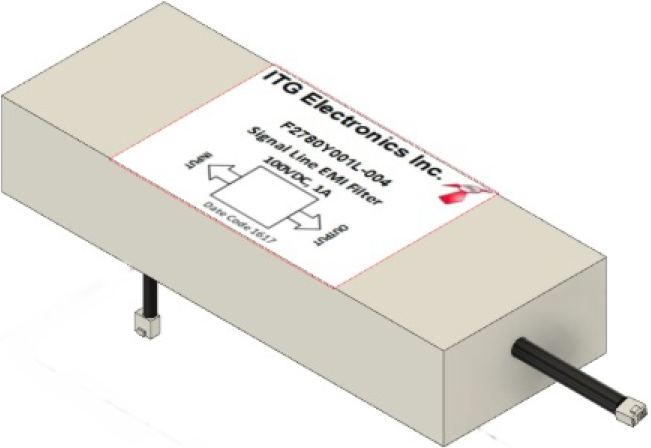 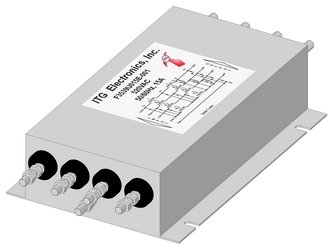 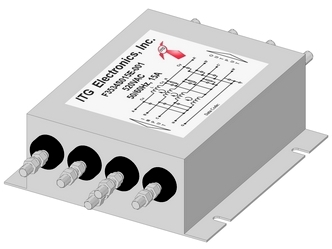 A full line of standard and custom EMI filters for consumer, commercial, medical, military and industrial applications are available from ITG Electronics. 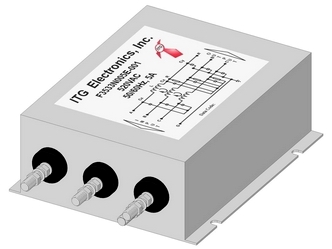 Please contact an ITG sales representative near you for your custom requirements. 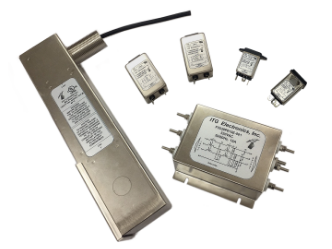 Three Phase Delta two stage multi-purpose EMI Filters. 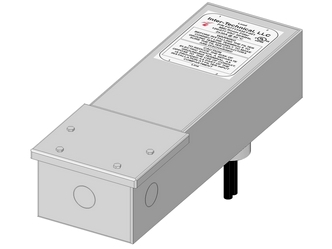 MRI Room single line filters deliver clean power to MRI scanning equipment to prevent interference with their performance. 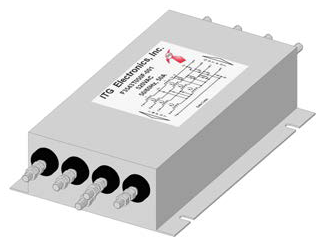 The filters are designed with minimum leakage current to ground and provide 100dB attenuation minimum from 5MHz to 10GHz and the current up to 50Amp. 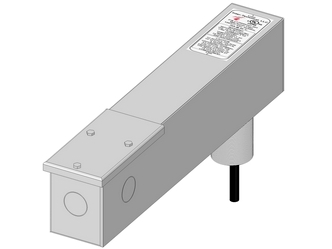 MRI Room two line filters deliver clean power to MRI scanning equipment to prevent interference with their performance. 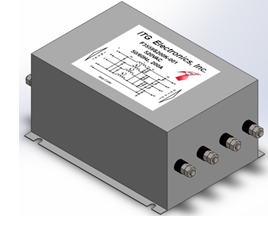 The filters are designed with minimum leakage current to ground and provide 100dB attenuation minimum from 5MHz to 10GHz and the current up to 50Amp. 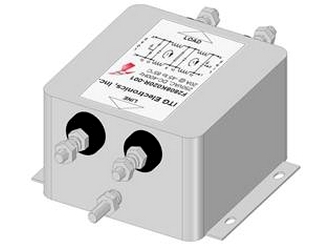 MRI Room data line filters provide clean communication to equipment used inside MRI rooms to prevent interference with scanning equipment. 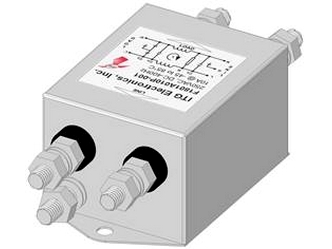 MRI Room CAT5 filter, provides clean signal and data into MRI room through RJ45 connectors at input and output line of the filter. 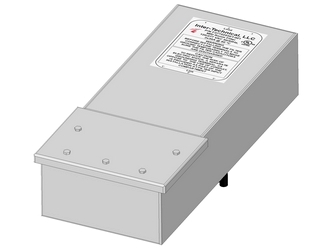 MRI Room three line filters deliver clean power to MRI scanning equipment to prevent interference with their performance. 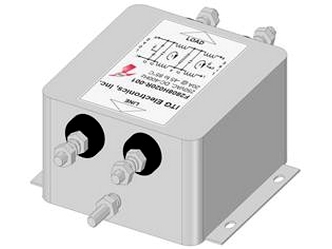 The filters are designed with minimum leakage current to ground and provide 100dB attenuation minimum from 5MHz to 10GHz and the current up to 50Amp. 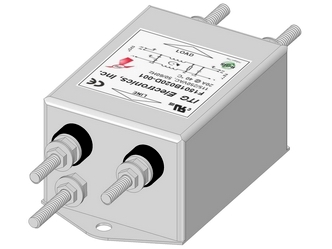 Three Phase single stage multi-purpose Delta EMI Filters up to 15 Amp for industrial and commercial application. 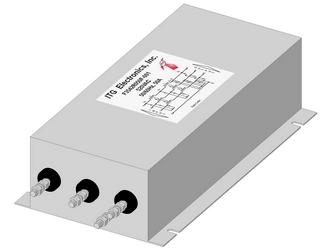 Three Phase two stage multi-purpose Delta EMI Filters up to 5 Amp for industrial and commerical application. 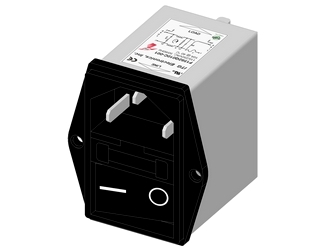 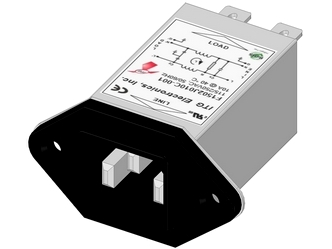 Three Phase single stage multi-purpose Delta EMI Filters up to 50 Amp for industrial and commercial application. 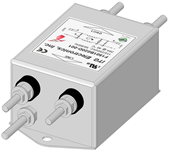 Three Phase two stage multi-purpose Delta EMI Filters up to 15 Amp for industrial and commerical application. 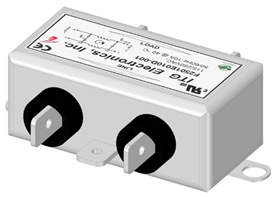 Three Phase two stage multi-purpose Delta EMI Filters up to 50 Amp for industrial and commercial application. 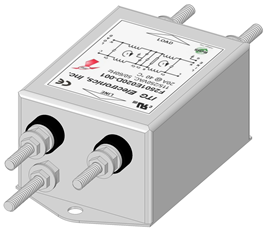 Three Phase two stage multi-purpose Delta EMI Filters up to 30 Amp for industrial and commercial application. 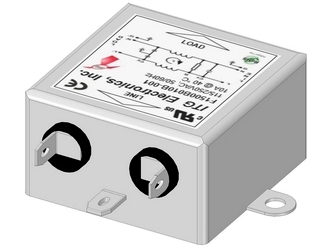 Three Phase two stage multi-purpose Delta EMI Filters up to 50 Amp for industrial and commerical application. Three Phase single stage multi-purpose WYE EMI Filters up to 5 Amp for industrial and commercial application. 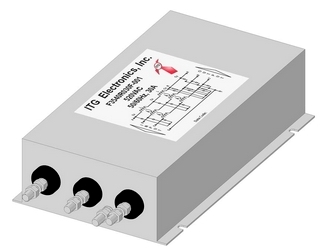 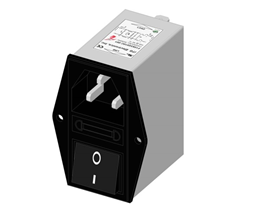 Three Phase single stage multi-purpose WYE EMI Filters up to 15 Amp for industrial and commercial application. 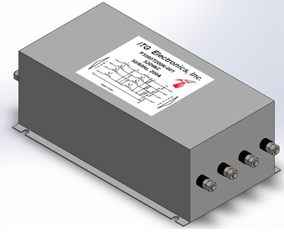 Three Phase two stage multi-purpose WYE EMI Filters up to 5 Amp for industrial and commercial application. 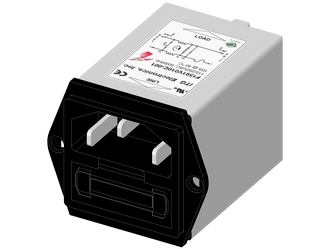 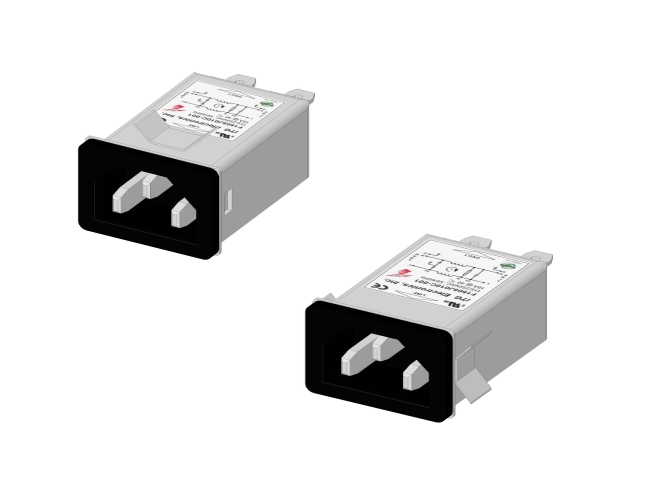 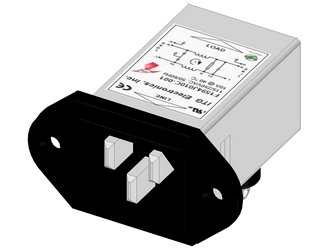 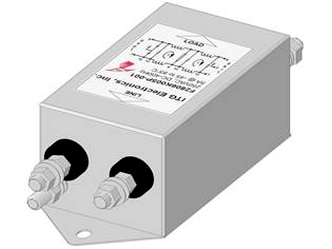 Three Phase single stage multi-purpose WYE EMI Filters up to 50 Amp for industrial and commercial application. 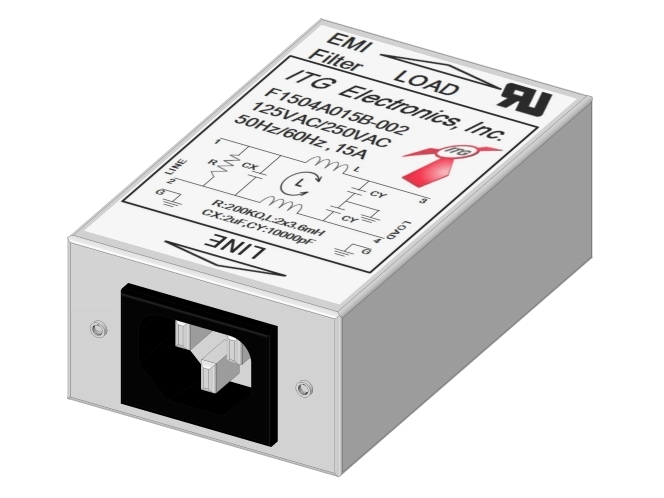 Three Phase two stage multi-purpose WYE EMI Filters up to 15 Amp for industrial and commercial application. Three Phase two stage multi-purpose WYE EMI Filters up to 30 Amp for industrial and commercial application. 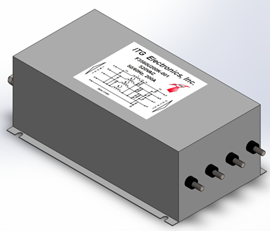 Three Phase two stage multi-purpose WYE EMI Filters up to 50 Amp for industrial and commercial application.